They’re back! 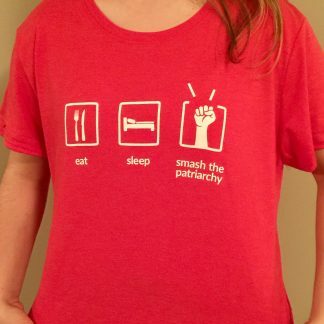 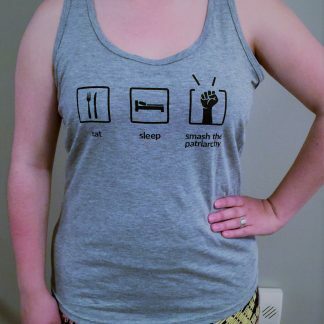 Wear your feminist pride! 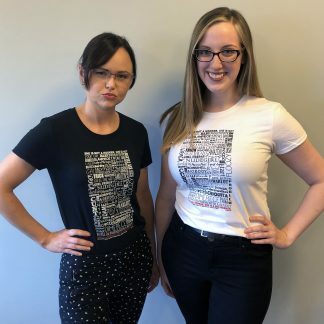 Size XS-3X tees are Anvil brand tri blend cotton, and 4X-5X are Gildan Heavy Cotton, all printed locally at Living Planet Studio. 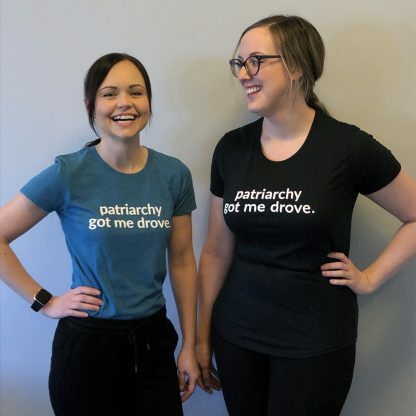 These shirts sell out quickly! 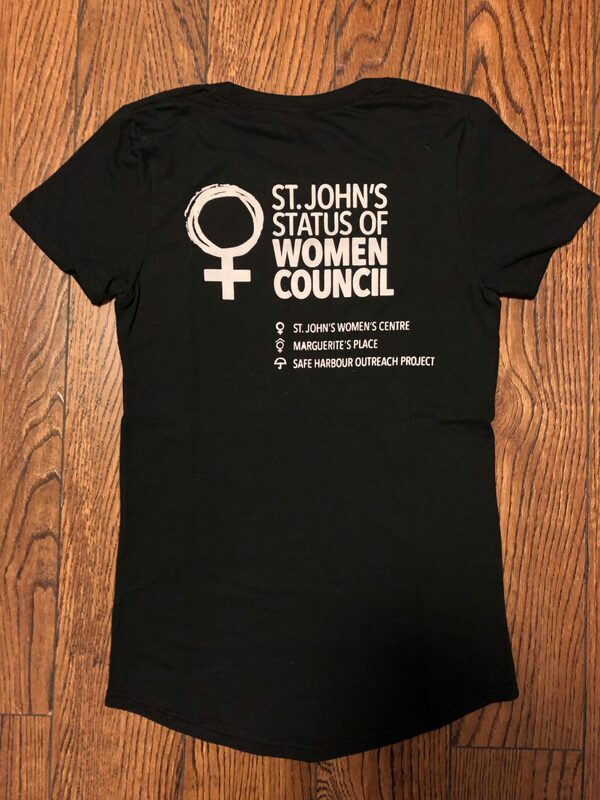 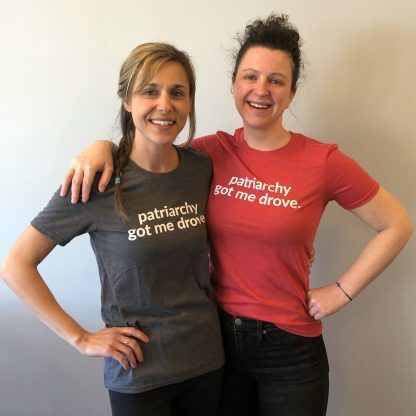 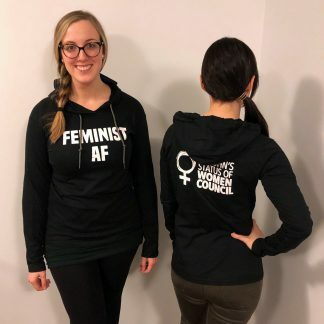 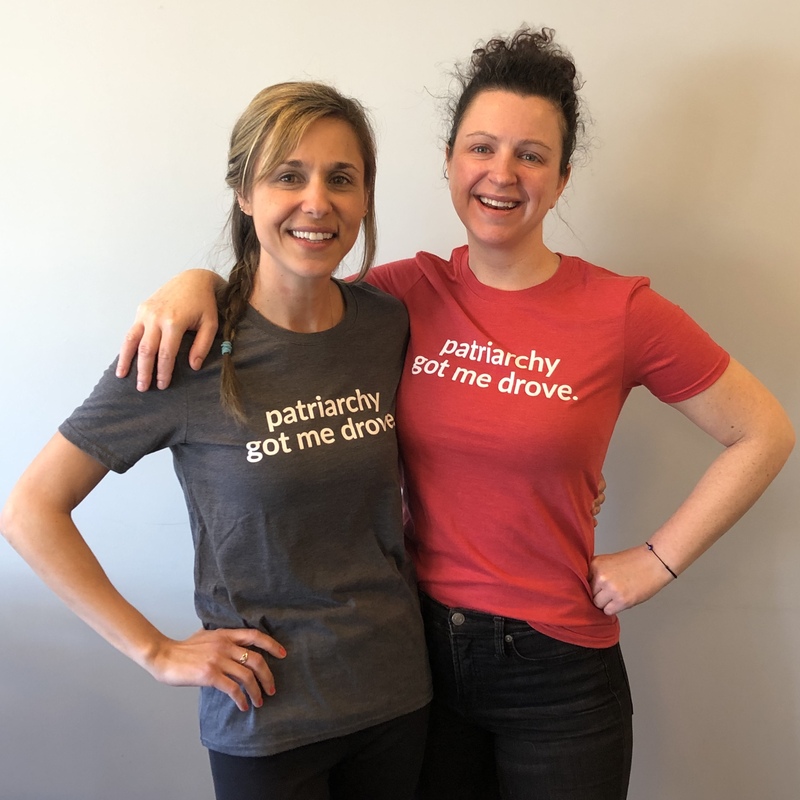 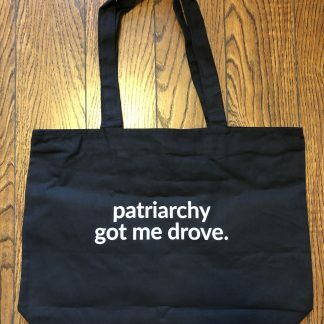 If your preferred size/colour is not available, email sales@sjwomenscentre.ca – we’ll keep a running tally and let you know when they’re back in stock.